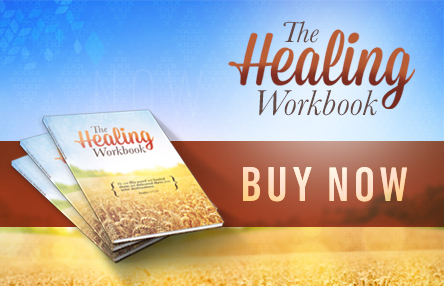 Lesson 1: God’s Will Concerning Healing. 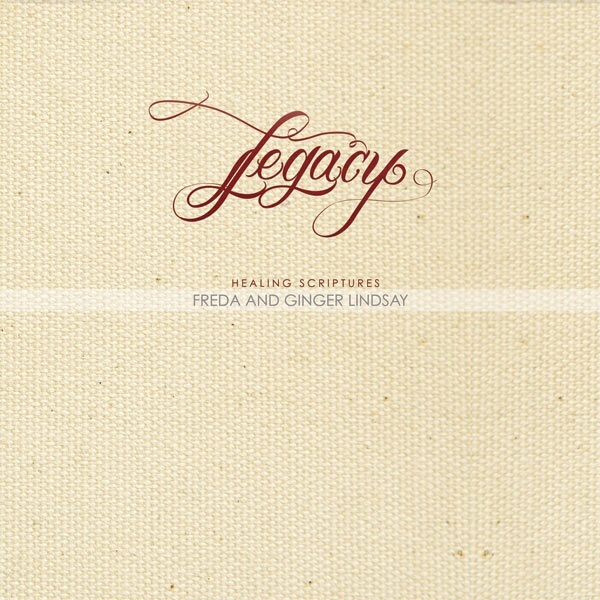 The Healing Power of His Word by Dr. Freda Lindsay and Ginger Lindsay. 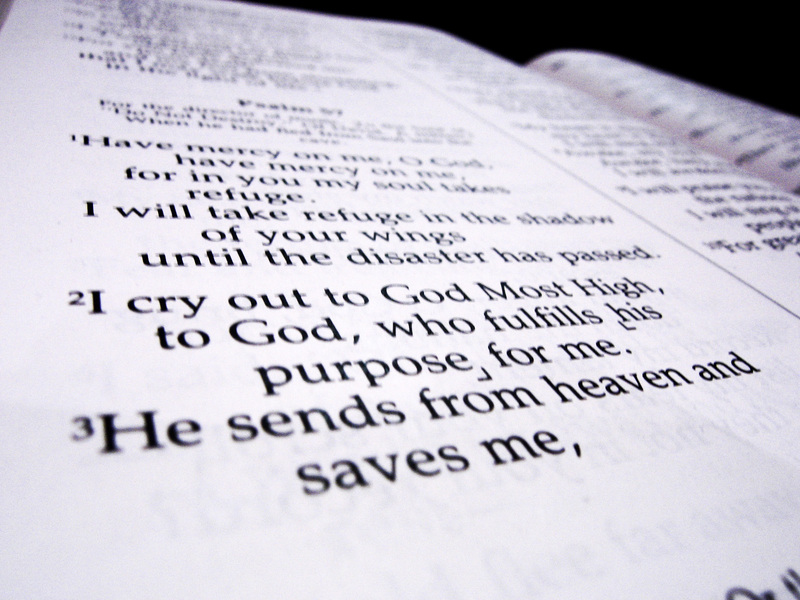 God reveals through His Presence, Power, and the Word, from Genesis to Revelation, it is His desire for us to be healed. 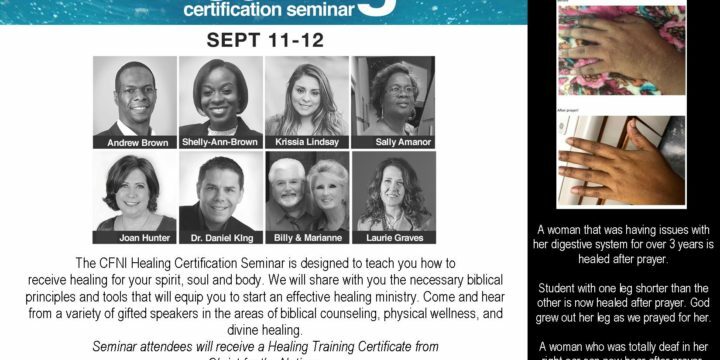 Salvation, healing, and deliverance are available to us all. 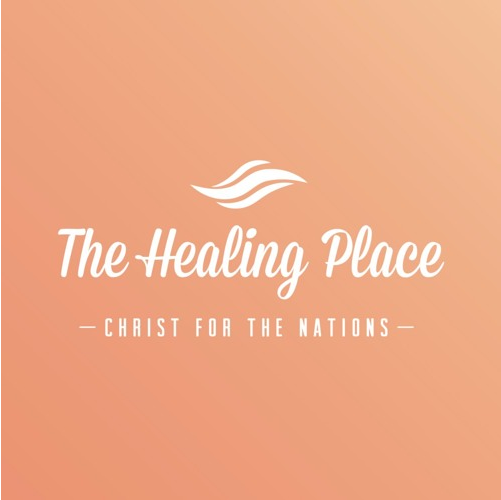 The healing Scriptures on this CD are being read by the late, Dr. Freda Lindsay, Co-founder of Christ For The Nations, and her daughter-in-law, Ginger Lindsay, Chief Operating Officer of CFN. 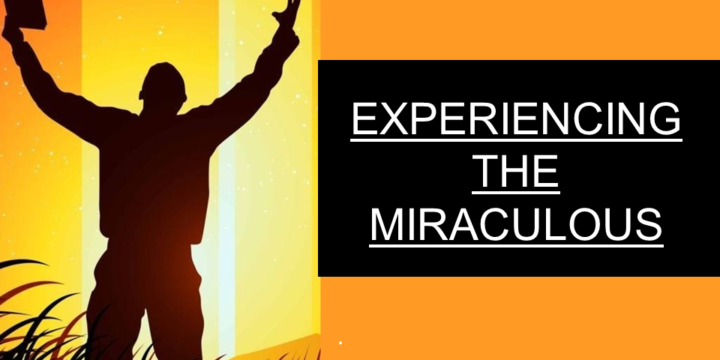 Play: [audio:http://healing.cfn.org/wp-content/uploads/2013/12/01-Track-1.mp3] Download: Right click and click "Save As..." to download. 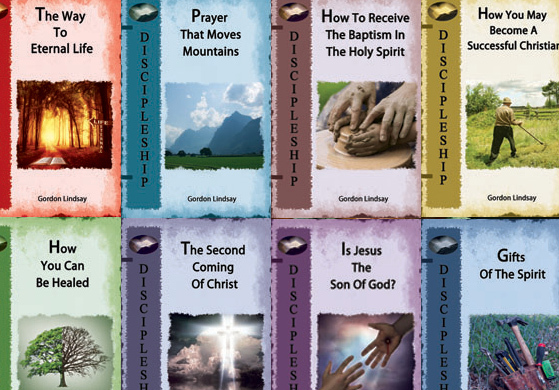 Salvation: The Biblical Foundations Discipleship Series by Gordon Lindsay.